Cruze sale near me is at Ron Westphal Chevrolet in Aurora, IL. 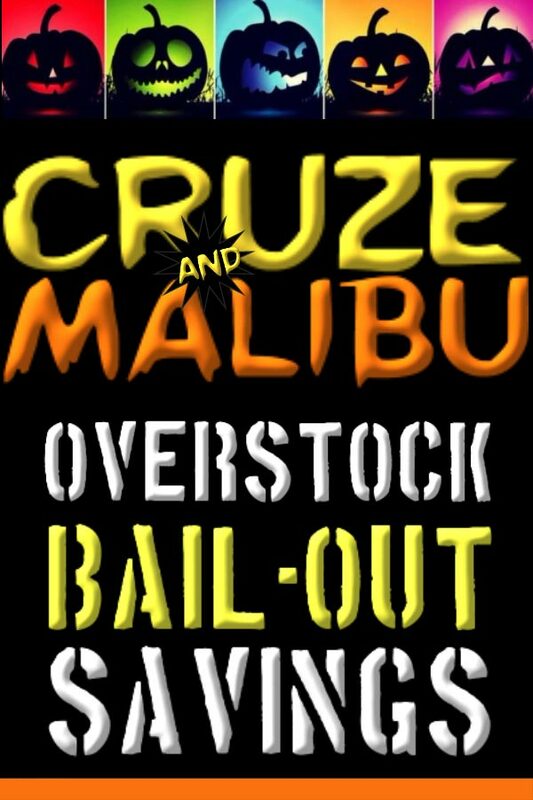 Cruze & Malibu Overstock Bailout Sale going on now at Ron Westphal Chevrolet in Aurora, IL. Cruze sale near me Overstock Bailout Sale is at Ron Westphal Chevrolet in Aurora, IL.